LK Architecture submitted its vision for The Vista at Snake River Landing in response to a client’s competitive request for a proposal. Out of six different firms, LK Architecture was selected to provide master planning design services for the 73 acre development. 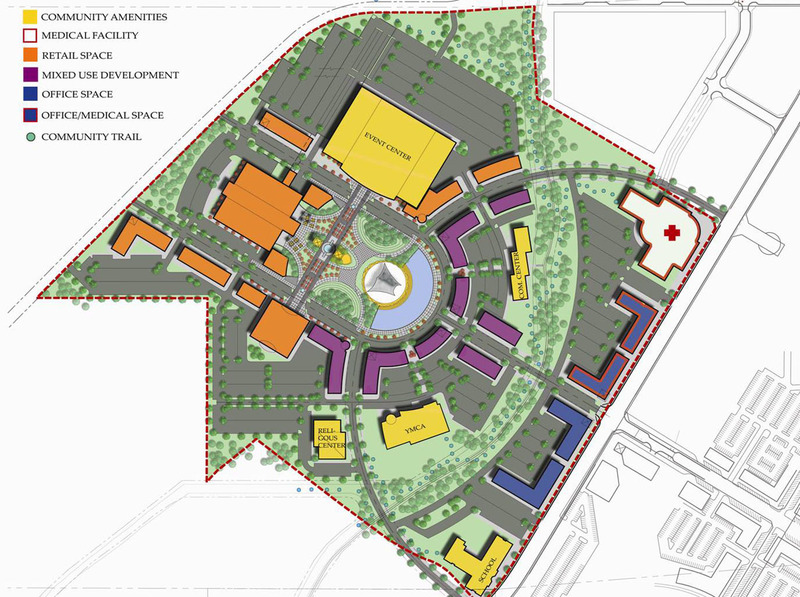 Creation of an entertainment district for the 433 acre development, while weaving other neighborhood facilities into the master plan, was the main goal. 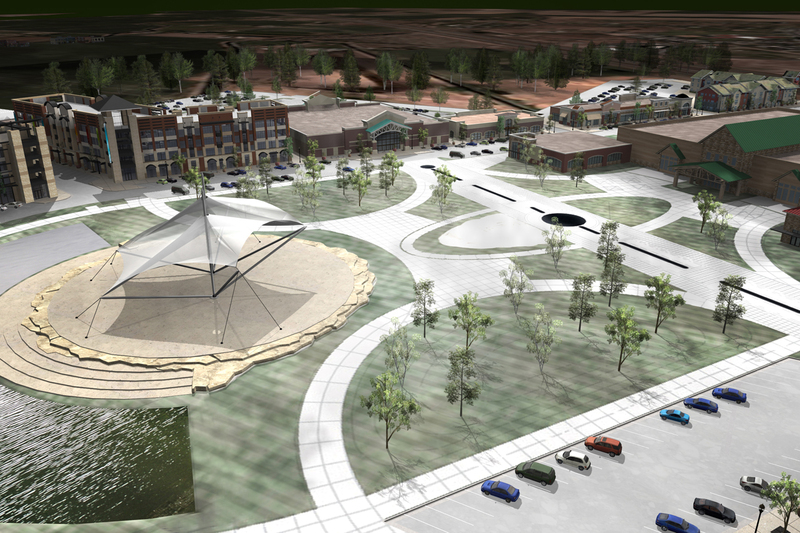 Along with master planning services, LK provided design criteria for The Vista, along with planning code amendments.